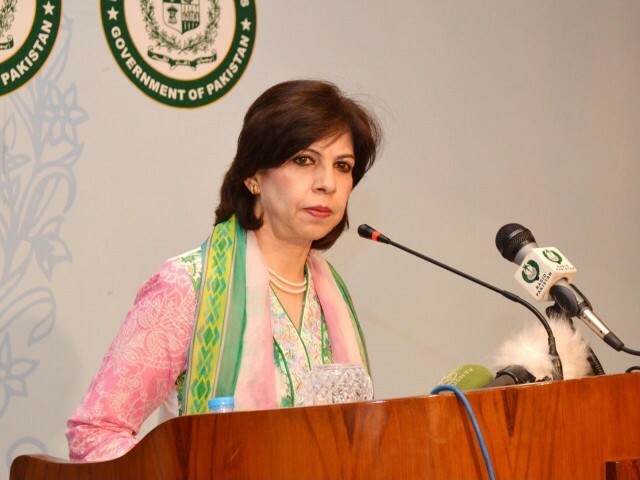 “I categorically deny the presence of Osama bin Laden, his deputy Aiman al-Zawahiri and even Mullah Omar in any part of Pakistan,” said [Interior Minister Rehman] Malik while speaking to the media on Monday. The fact of the matter is that Deobandi extremist groups such as ASWJ are declaring support for international terrorist group ISIS and Karachi terrorist groups are also aligning with ISIS. 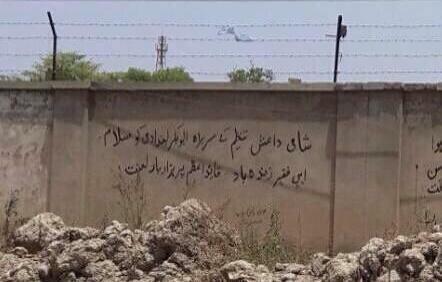 Pamphlets supporting ISIS have started appearing in Peshawar and Iran has reported arresting Pakistani ISIS recruits, and pro-ISIS slogans have been found painted on walls across the country. Nobody wants to believe that yet another jihadi group has chosen to infiltrate Pakistan, but the fact is that Pakistan cannot afford another global terror group to be found in Pakistan. The danger of denials, however, is not only the consequences we could face from the rest of the world, but the consequences we would suffer from continuing to turn a blind eye to increasing extremism and militancy at home. This entry was posted in Blogs and tagged ISIS by Mahmood Adeel. Bookmark the permalink.